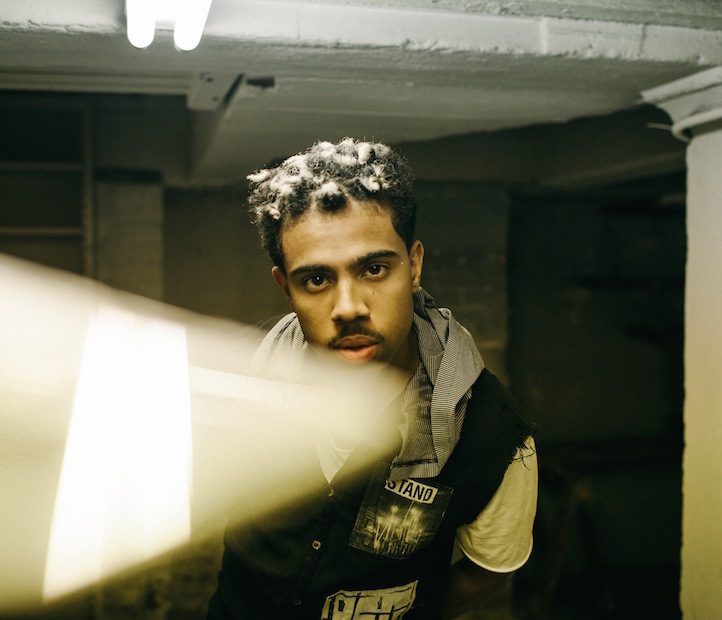 At the age of 21, Vic Mensa has already established himself as an integral part of Chicago culture, first co-founding the SAVEMONEY collective and releasing two mixtapes in two years and now as a solo artist signed with the Roc Nation family. 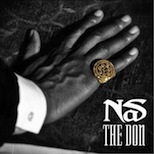 His debut mixtape ‘Straight Up’ in 2010, followed by 2013’s ‘INNANETAPE’, brought Mensa’s solo work to a new and larger audience. In addition, The Chicago native’s critically acclaimed 2nd project helped earn him a top spot on XXL Magazine’s 2014 freshman class. Now part of the Roc Nation Records family, you can get Vic’s new single, “U Mad” ft. Kanye West, at all digital retailers. 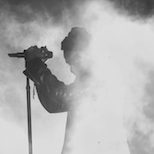 Watch the official video of him signing to Roc Nation exclusively on Tidal.